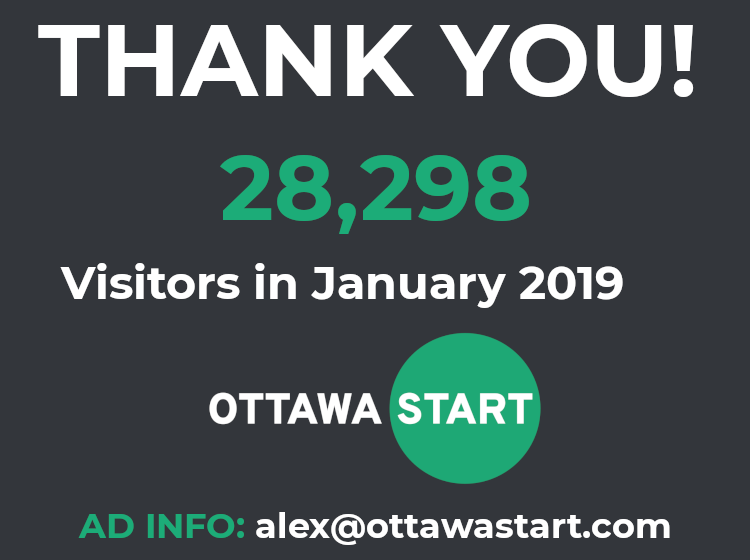 Every month, OttawaStart reaches thousands of Ottawa readers looking for news and information about Ottawa. Our goal is to help local organizations and businesses by providing a cost-effective way to reach a local audience. 3,500+ email subscribers with a 31% open rate. Advertisers benefit from our content-driven focus coupled with an engaged local audience. Our advertising options give you great flexibility, with discounts available for bulk buys. Contact us and we’ll send you our full rate card.